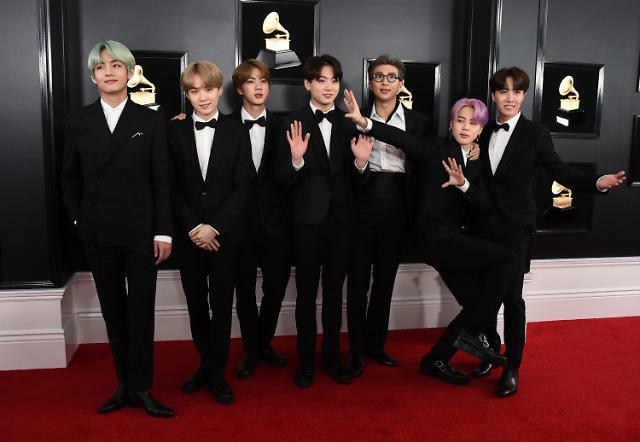 SEOUL -- K-pop BTS will hold a fan event in Seoul in March to celebrate the 2,080th day of its debut and the launch of a global memory archive campaign "ARMYPEDIA". Big Hit Entertainment said Monday that the seven-member group will hold "RUN ARMY in ACTION", an event for its fan club ARMY on a public park in front of Seoul City Hall on March 10. BTS has opened a website for its global puzzle solving campaign, ARMYPEDIA. 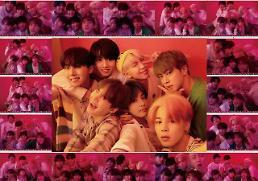 The web memory archive for BTS was created to share ARMY's memories of the boy band which they have built up since BTS debuted on June 13, 2013. Fans should find 2,080 puzzle pieces scattered across the web and the real world. Each puzzle piece included a QR code and a number that represents a date between June 13, 2016 (BTS's debut date) and February 21, 2019. The QR codes provide web links to quizzes. 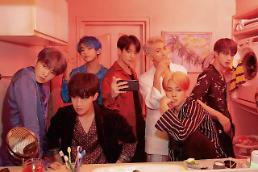 BTS expects ARMY to solve and complete the memory archive in four weeks so that fans can freely upload and share photos, videos and posts.